Bed and Breakfast Scotlaur Inn in Annapolis is a B&B with 9 Rooms. 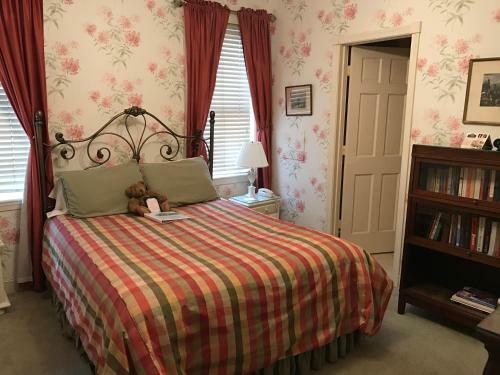 Set in Annapolis, Scotlaur Inn Bed & Breakfast offers accommodation within 1.9 km of Annapolis Harbor. Complimentary WiFi is provided. All units feature air conditioning and a flat-screen TV. There is a fully equipped private bathroom with shower and a hair dryer. An American breakfast can be enjoyed at the property. There is an in-house restaurant, which serves a variety of American dishes. The bed and breakfast offers a terrace. 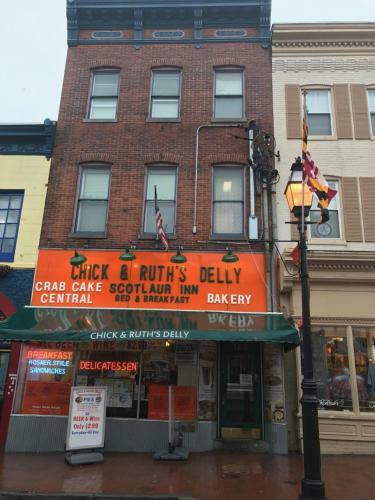 Maryland State House of Delegates is 600 metres from Scotlaur Inn... 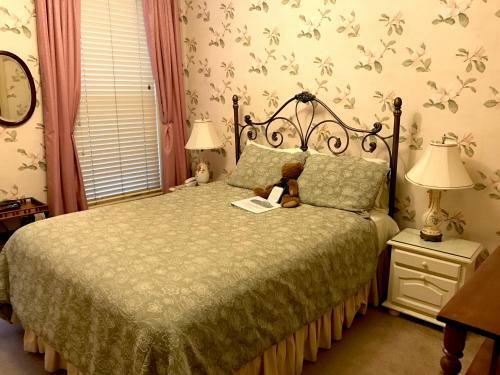 Bed &amp; Breakfast, while Annapolis Yacht Basin is 800 metres from the property. The nearest airport is Baltimore - Washington International Airport, 39 km from the accommodation. 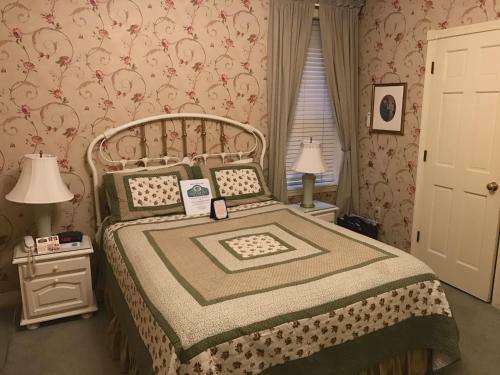 Set in Annapolis, Scotlaur Inn Bed & Breakfast offers accommodation within 1.9 km of Annapolis Harbor. Complimentary WiFi is provided. All units featu...re air conditioning and a flat-screen TV. There is a fully equipped private bathroom with shower and a hair dryer. An American breakfast can be enjoyed at the property. There is an in-house restaurant, which serves a variety of American dishes. 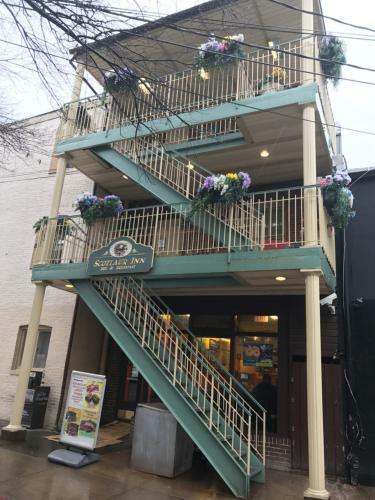 The bed and breakfast offers a terrace. 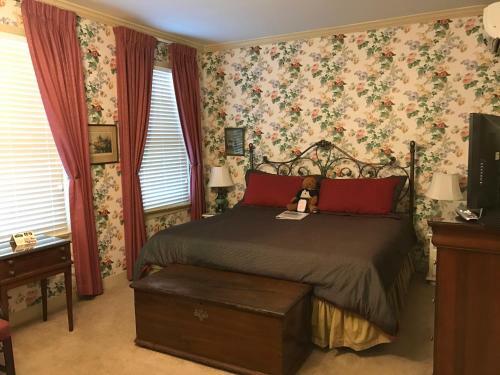 Maryland State House of Delegates is 600 metres from Scotlaur Inn Bed &amp; Breakfast, while Annapolis Yacht Basin is 800 metres from the property. The nearest airport is Baltimore - Washington International Airport, 39 km from the accommodation. 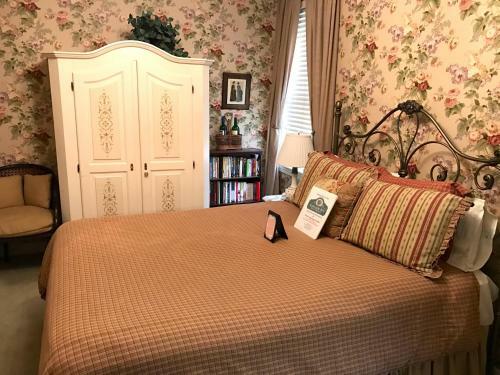 When would you like to stay at Scotlaur Inn Bed & Breakfast? Children and extra beds All children under 2 years stay free of charge for children's cots/cribs. All children under 12 years are charged USD 15 per night for extra beds. All further older children or adults are charged USD 15 per night for extra beds. The maximum number of extra beds in a room is 1. Supplements are not calculated automatically in the total costs and will have to be paid for separately when checking out. Any type of extra bed or child's cot/crib is upon request and needs to be confirmed by the innkeeper. Accepted credit cardsVisa, Euro/Mastercard, Discover. The Bed and Breakfast reserves the right to pre-authorise credit cards prior to arrival.